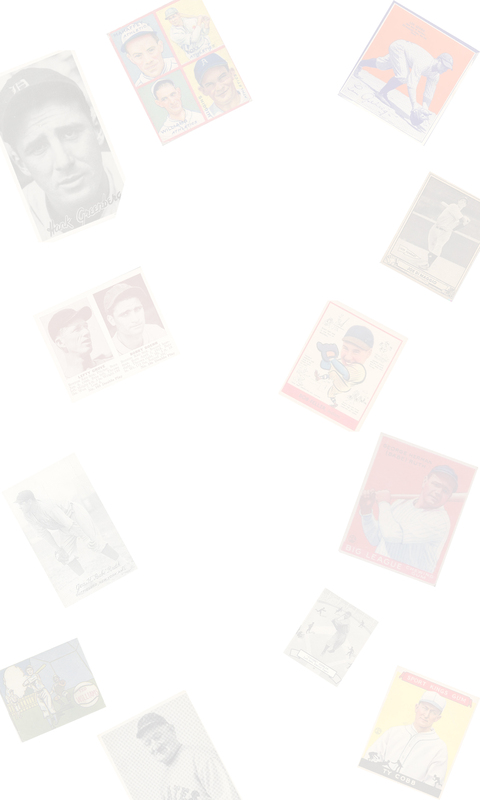 DAVE'S VINTAGE BASEBALL CARDS PRESENTS 1921 EXHIBITS. 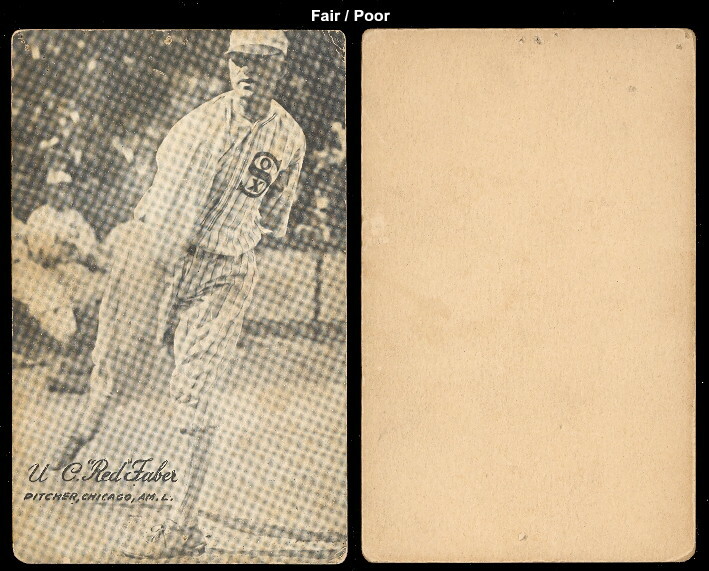 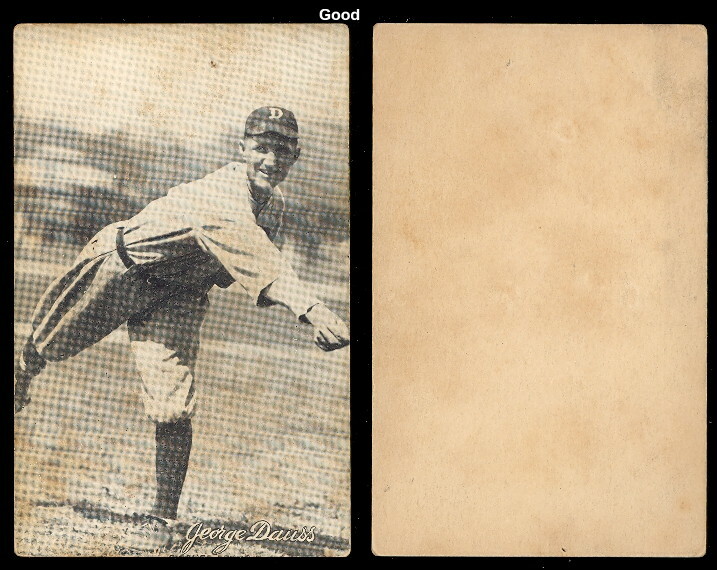 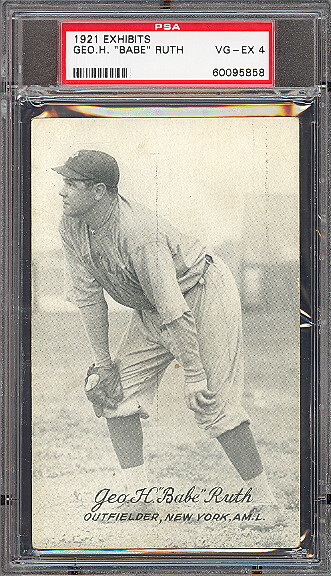 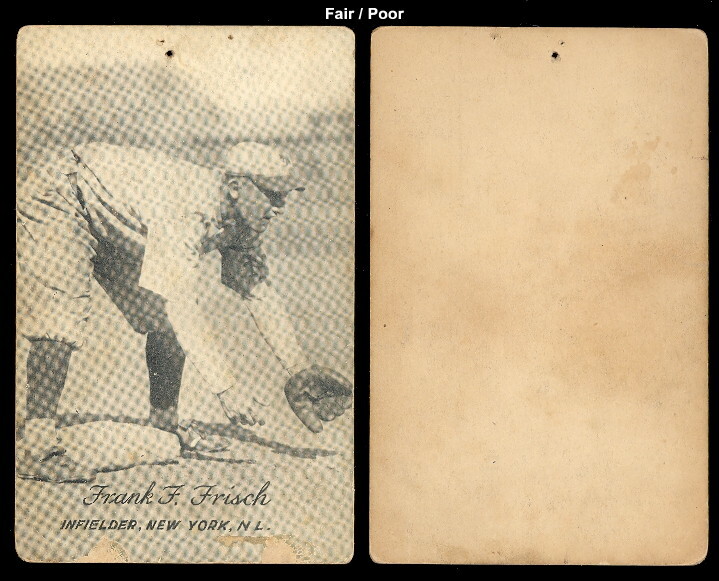 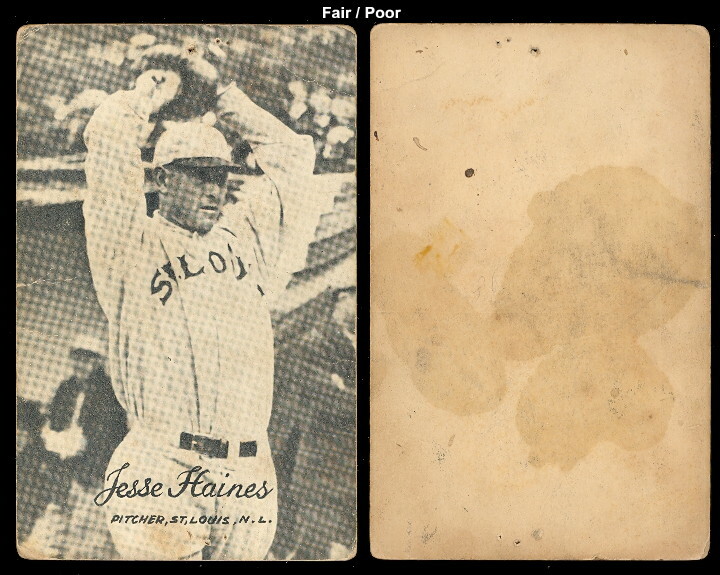 On this page, you will find the first cards in the series from 1921. 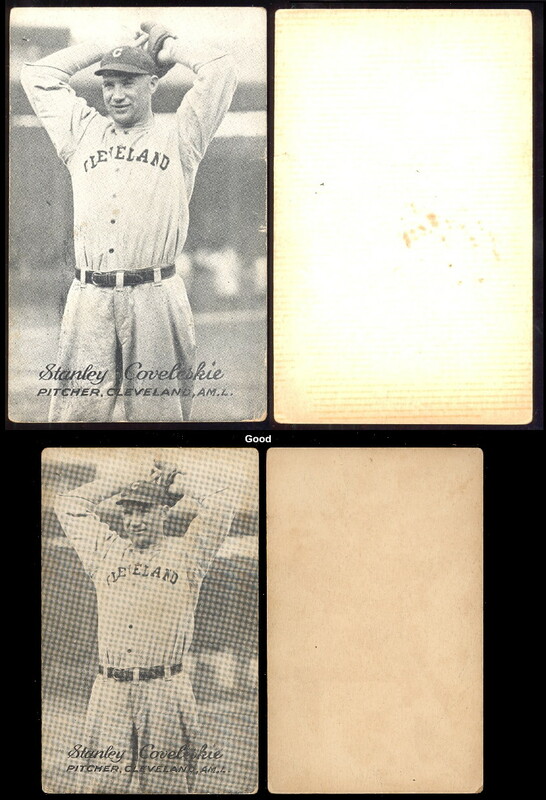 These are fairly rare cards, and are in nice condition.